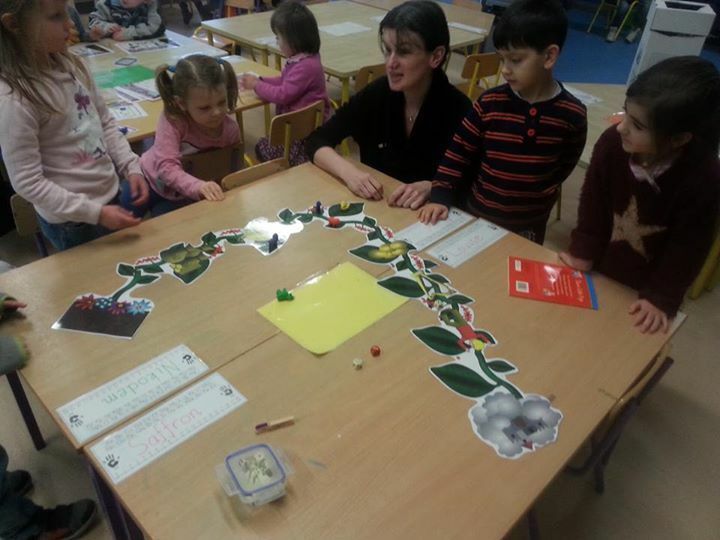 Today, we were lucky enough to have some parents and siblings of the children in our class. They played some games with us based on the story of Jack and the Beanstalk. We acted out the story, played board games and bingo based on the story, made magic beans, eggs and coins from playdough, and much more! Take a look at more of our pictures on Facebook!